As one of the husbands I concur, very neat and professional looking, they really do look the business! Wow, a room of one’s own! I have a corner of my own for my sewing machine and fabric – it good to have a place that is all yours. 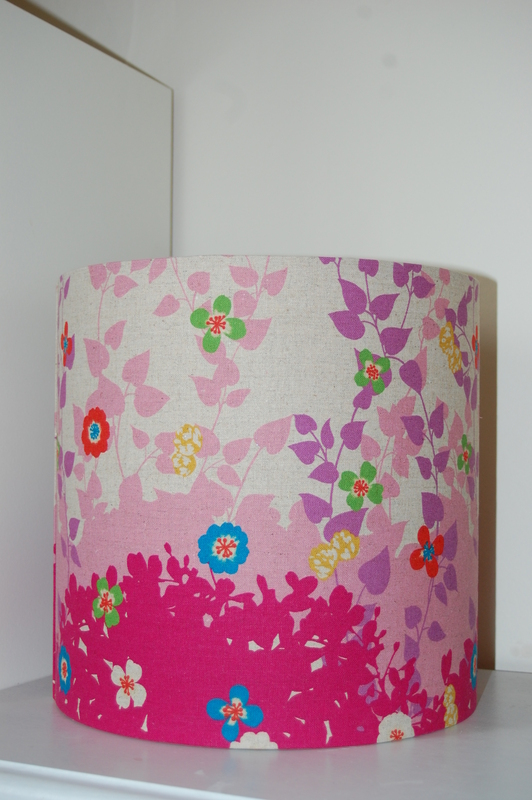 Love the lampshade, couldn’t bring myself to look away!